In the OliSoldebre online shop you can purchase Aureum extra virgin olive oil, our most gourmet brand. A comple range that was created to add sybarite touches to the culinary creations. 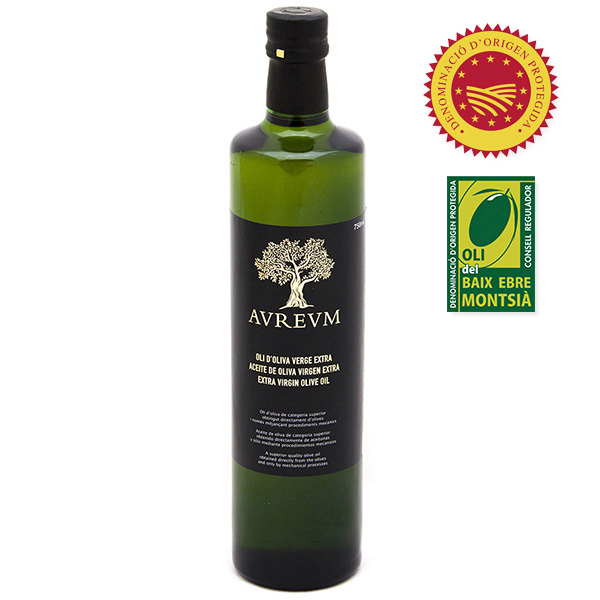 We sell either multivarietal or monovarietal extra virgin olive oil under the Aureum brand. Here you will find the Aureum Coupage, made by mixing three local varieties and also the 100% arbequina, farga, morruda or sevillenca Aureum olives. 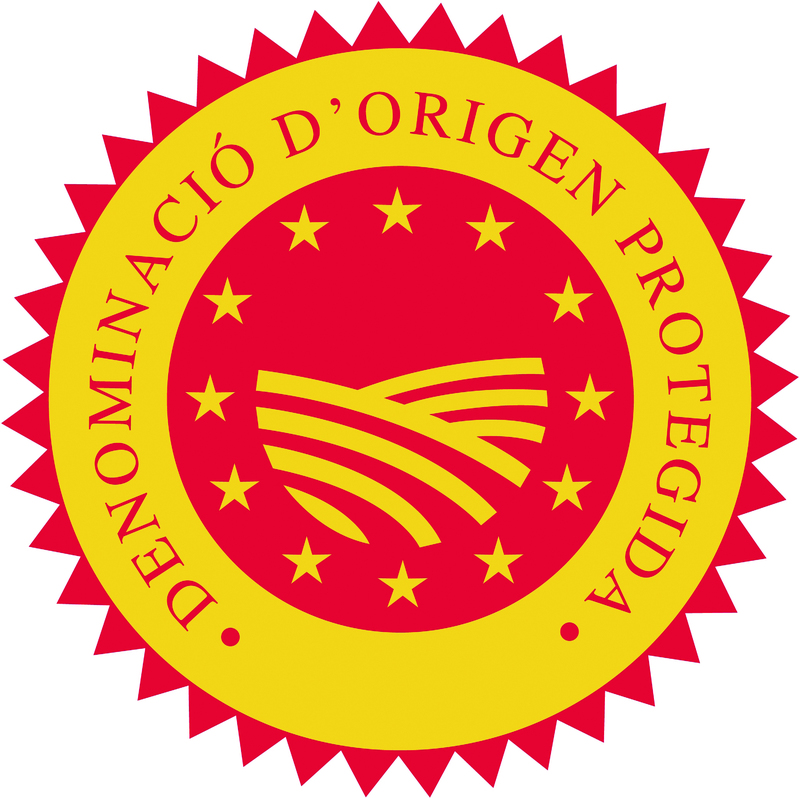 They have an acidity degree of <0,4º with the PDO certificate and with the guarantee of the most important cooperative from Catalonia. Discover our EVOO Aureum full range. They are perfect for chefs who are looking for oils that enhance the natural flavour of their foods. You will obtain tasty and very aromatic oil with the Aureum Coupage. It has some sweet connotations and slight bitter and spicy notes. The 100% Arbequí Aureum is neither bitter nor spicy and it has touches of almonds and plantains. The 100% Farg Aureum oil is not really harsh, but balanced in sweetness, bitterness and spiciness. 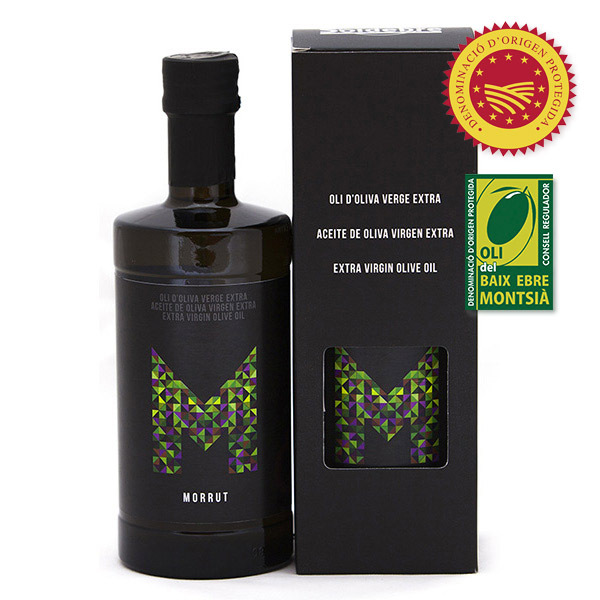 The 100% Morrut Aureum is an olive quite bitter and spicy, balanced in sweetness and a litte bit harsh. Finally, the 100% Sevillenc Aureum, a sweet oil with some touches of bitterness and spiciness. 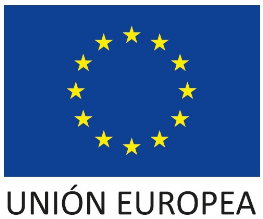 From the OliSoldebre online shop we sell our Aureum extra virgin olive oil, placed in 2-litre and 5-litre PET container. Also in 250 ml, 500 ml and 750 ml glass containers to choose the best container that suits your needs.